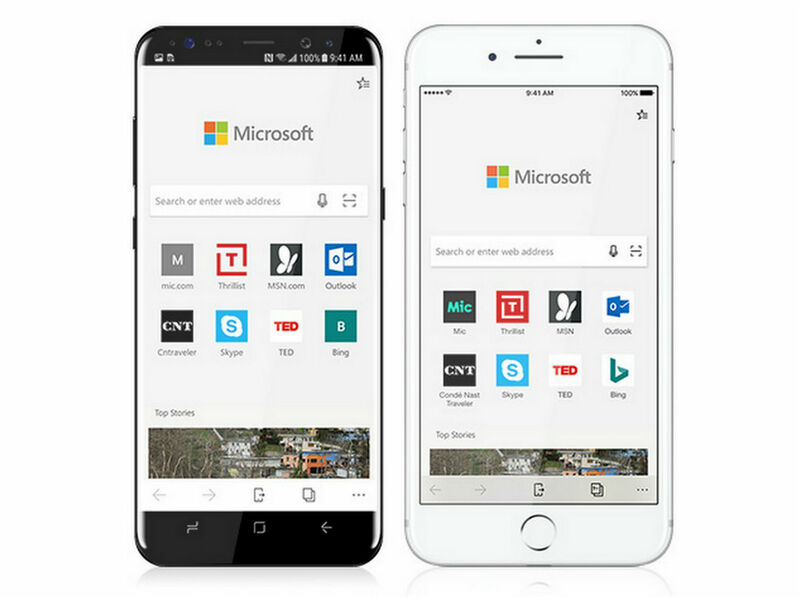 Back in October, Microsoft launched its Edge browser in a preview for iOS and Android devices. This week, Preview is being dropped from the title and the app is getting an official launch for both operating systems. To provide a quick breakdown, the Edge browser offers familiar features like Favorites, Reading List, New Tab Pages, a Reading View, as well as Roaming Passwords across your PC and phone. The big feature is the ability to be working on your phone, then instantly pop up the same browser page on your Windows 10 desktop computer. Here’s what was added thanks to feedback by the community during the Preview phase. Roaming Passwords – Save a new password on your phone, and it follows you to your PC. Get to what you need, regardless of where you are or what device you are currently working on. Dark theme – You can now enjoy this popular theme on your phone, in addition to your PC. If you want Microsoft’s browser app, follow the link below and grab it.